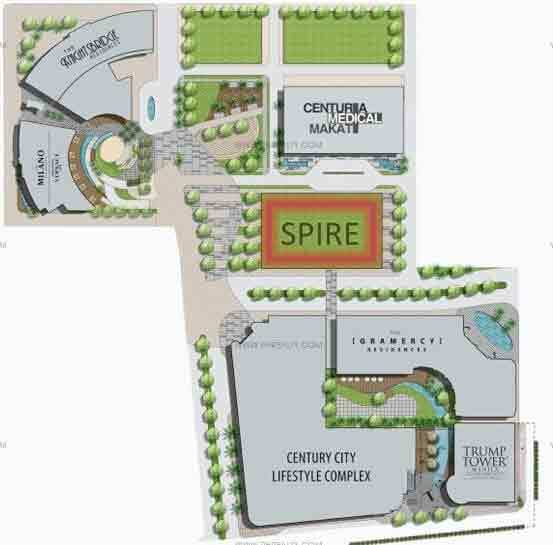 The Century Spire is an upcoming condo styled residence developed by Century Properties that marks brilliance in architectural bliss. 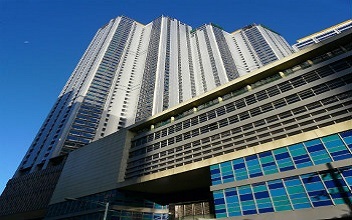 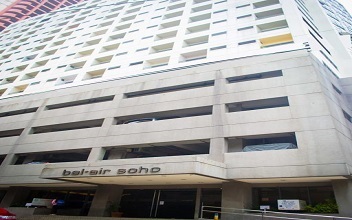 It is undoubtedly one of the most brilliantly designed infrastructures styled as skyscraper overlooking the beautiful city of Makati. 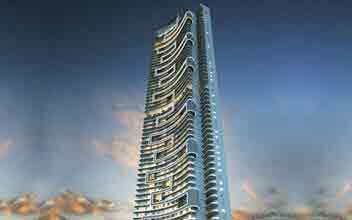 It is located in Century City, Kalayan Avenue and is designed by the top architectural firm of Daniel Libeskind with the interior designing done by Giorgio Armani. 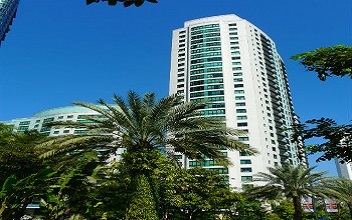 The top of the condominium tower is unique that blooms like a flower on the peak with the petals opening up to the glory of sight. 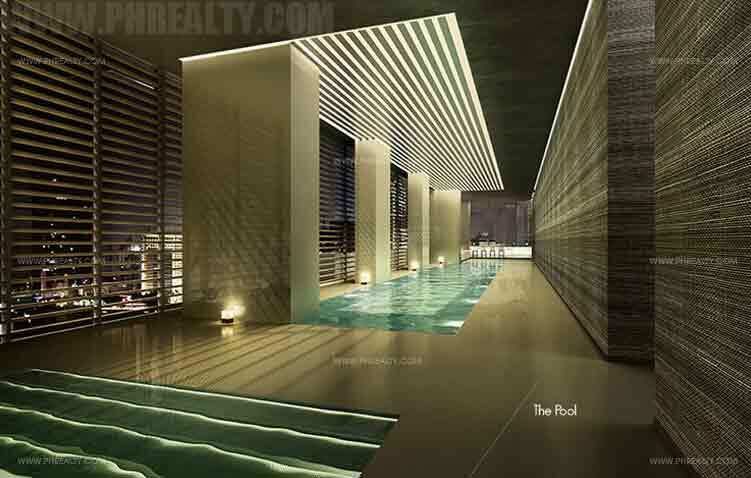 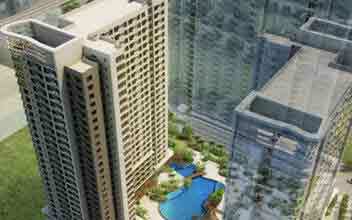 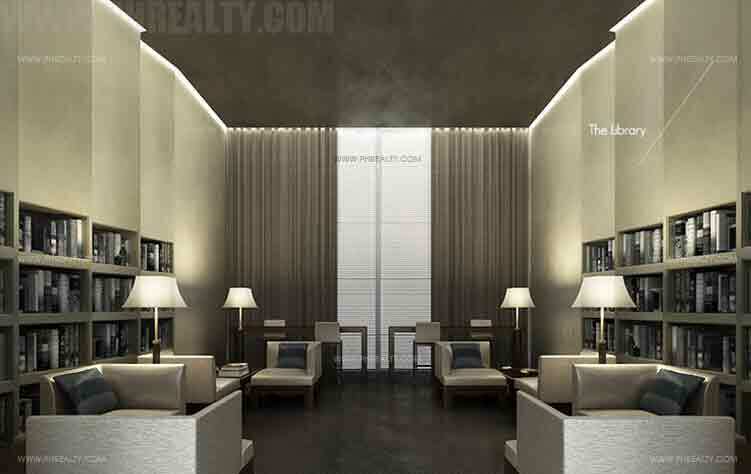 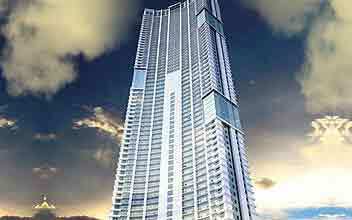 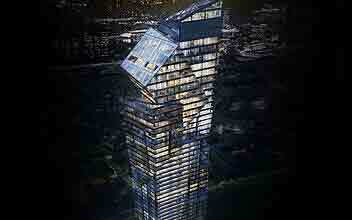 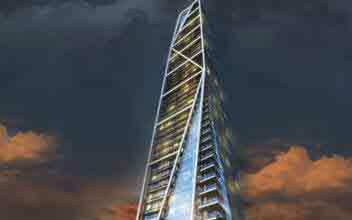 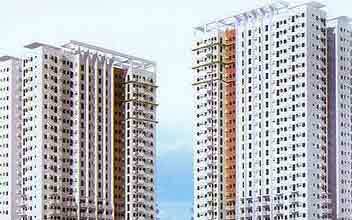 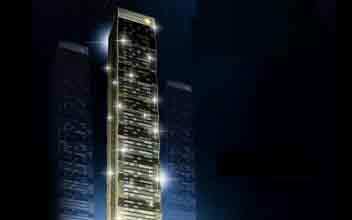 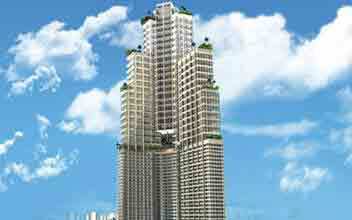 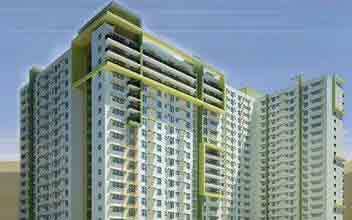 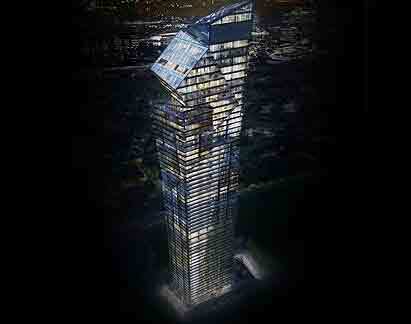 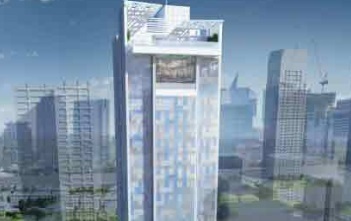 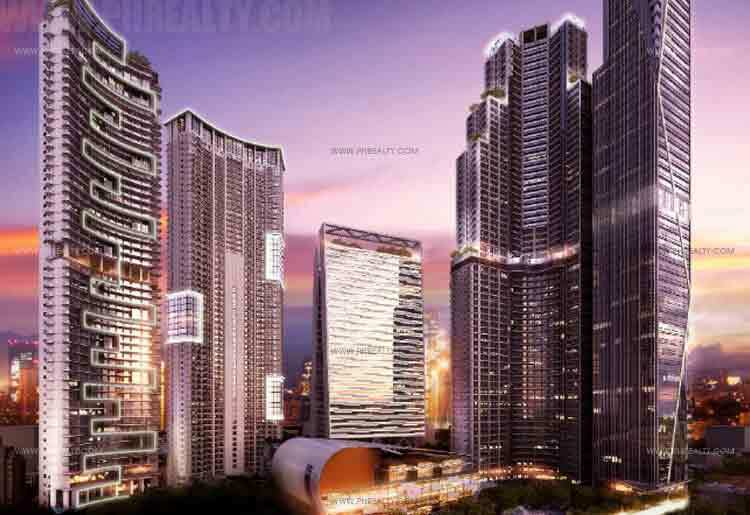 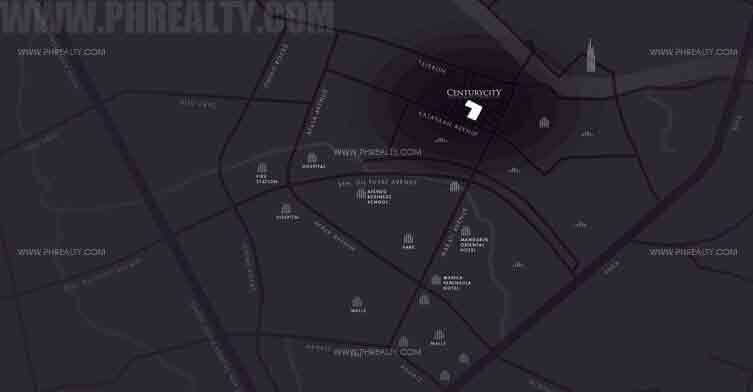 The condo is close to some of the most prominent project and infrastructures of the city. 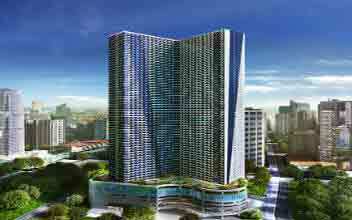 It is close to schools, institutes and organizations like St Paul School of Makati, Peter and Paul Parish, Mapua Institute of Technology, Ateneo de Manila University Salcedo, Embassy of Kuwait, Royal Embassy of Saudia Arabia etc. 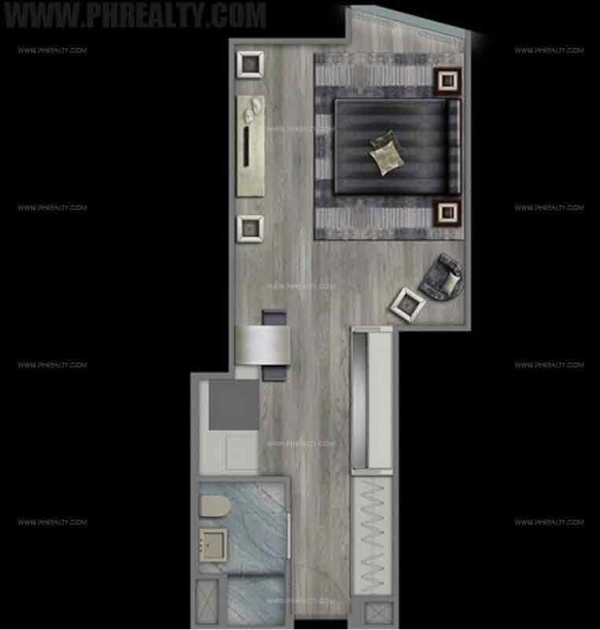 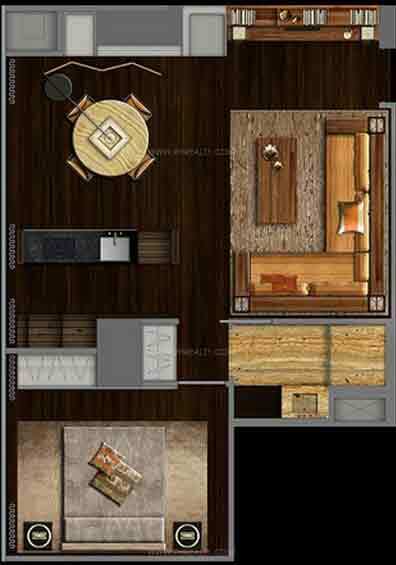 The stylish condos offer very comfortable studio unit measuring around 28 sq. 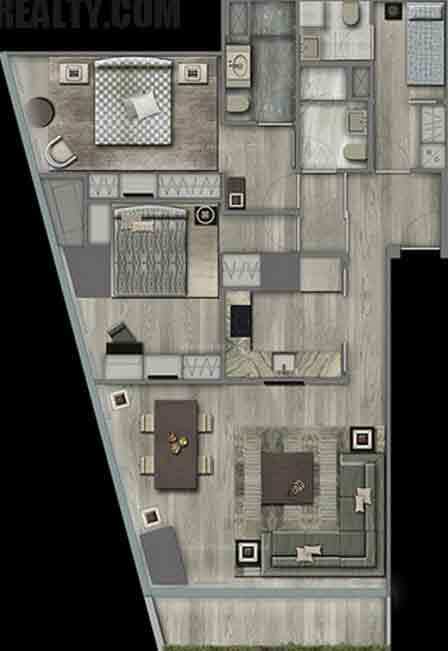 m, 1 BR measuring around 50 sq. 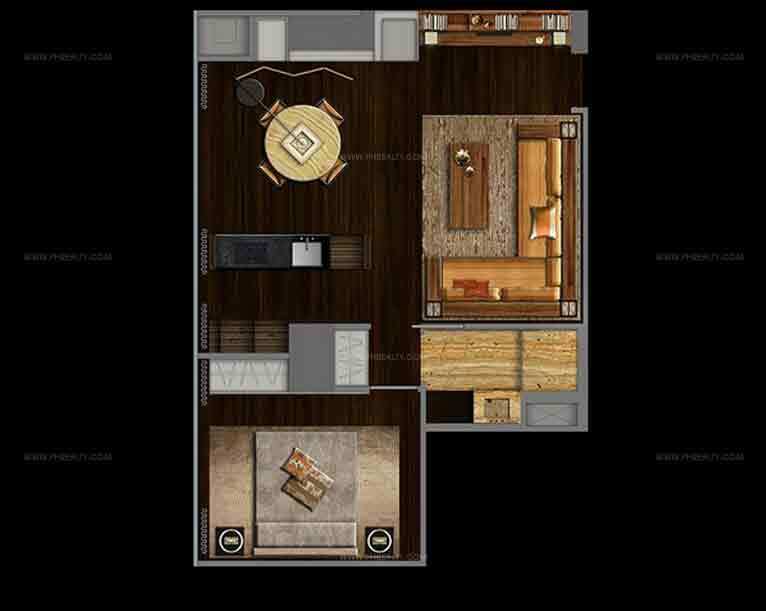 m and 2 BR measuring around 100 sq. 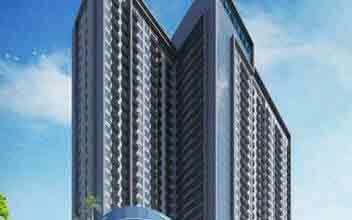 m.
The condos are stacked with some modern amenities like swimming pool, library, fitness gym, shopping complex along with own medical center called Centuria Medical Center. 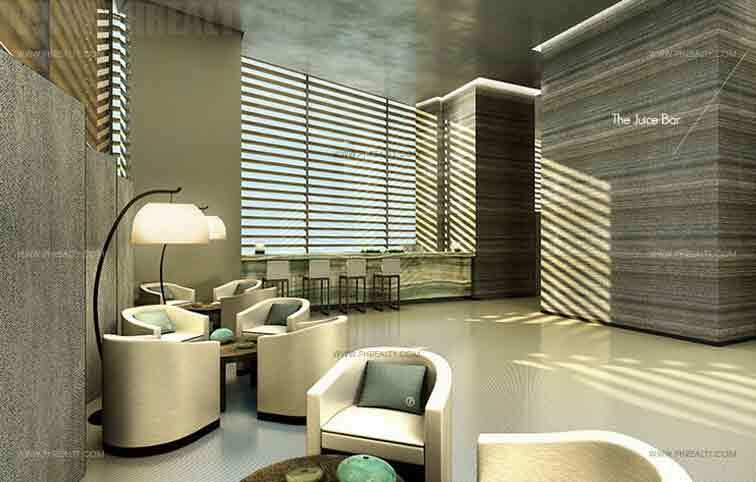 Investment in these residential complexes means opening door to suave lifestyle and ultra-luxury. 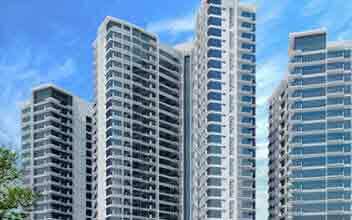 It is in close proximity to malls like Century City Mall, SM Marketplace, A. Venue, Verona Optical etc., multiple restaurants and hospitals. 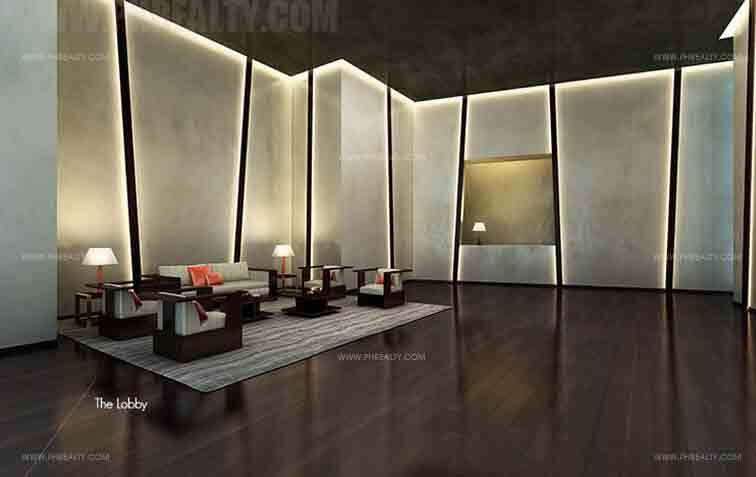 The interiors are custom designed and highly sophisticated designed by Giorgio Armani that completely adds value to the investment made.